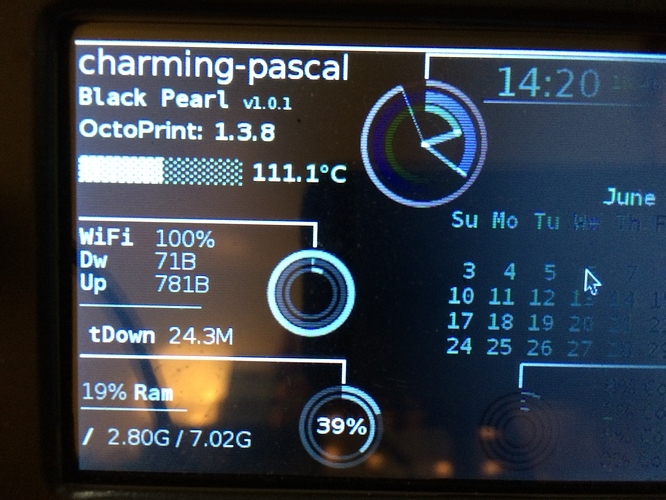 I've started to add OctoPrint logistics into the earlier Black Pearl Conky theme for my TFT screen. It's a lot easier than I'd originally thought since Conky allows you to execute scripts and to incorporate their output. 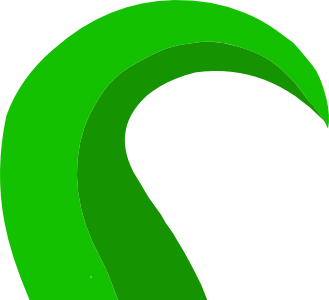 This uses the new Node-based octo-client to quickly fetch details from the OctoPrint API. The OctoPrint version and temperature are new and delivered via this add-on. Added some more logistics to the console. It now shows the file/job status in the bottom-left corner and I bumped the RAM/disk stats to the upper-right.